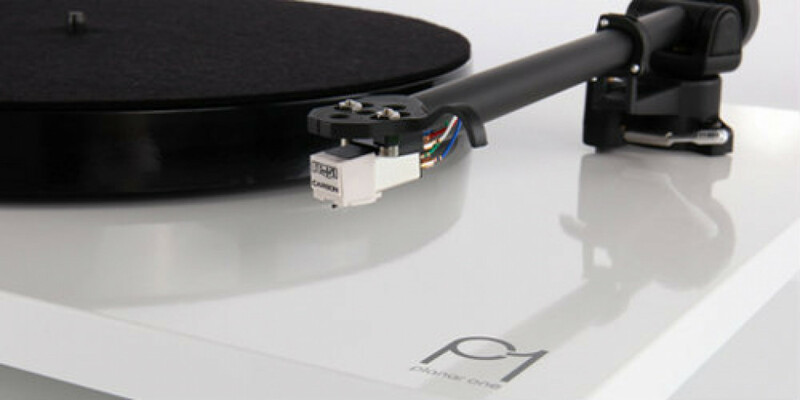 Every single aspect of the Planar 1 has been meticulously designed to improve performance. 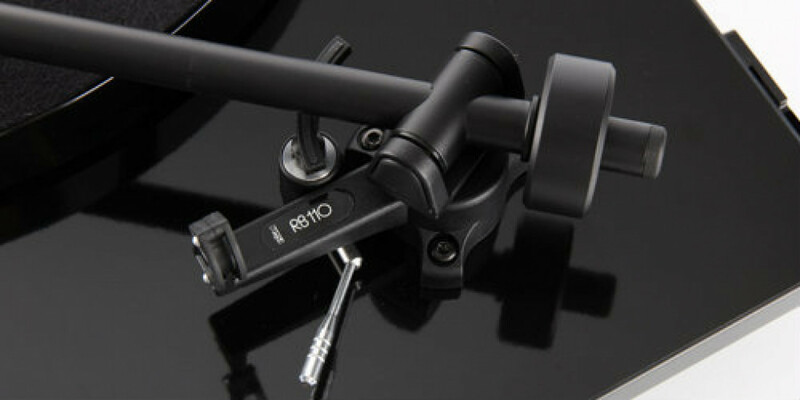 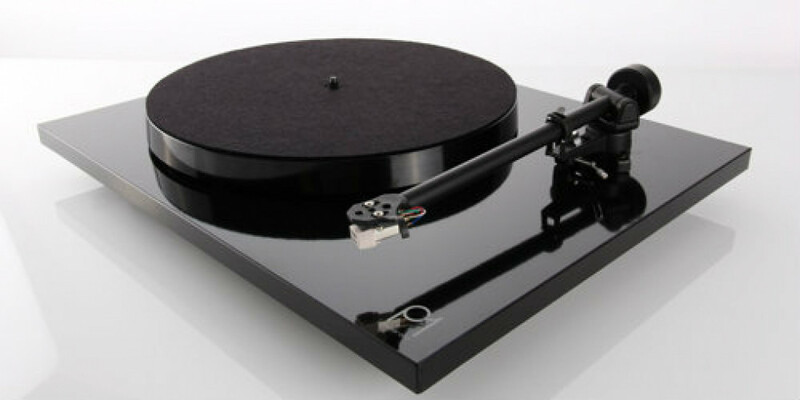 For the first time the Planar 1 is now running a 24v, low noise, synchronous motor to reduce vibration transfer combined with our brand new RB110 tonearm fitted with Rega\'s bespoke zero play bearings. 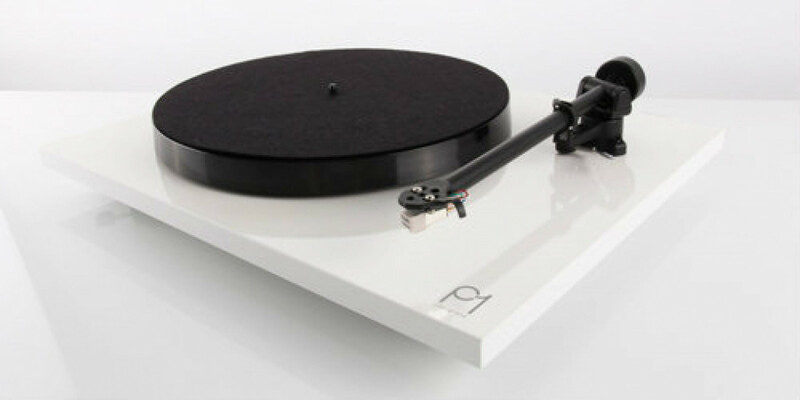 Only sharing the drive belt, sub platter and dust cover from the outgoing RP1, this is truly a new turntable for 2016.